After months of speculation concerning the future of the privately owned Essl Museum collection of contemporary art in Austria, The Telegraph has been shown the contents of a major sale from it to be held by Christie’s next month. 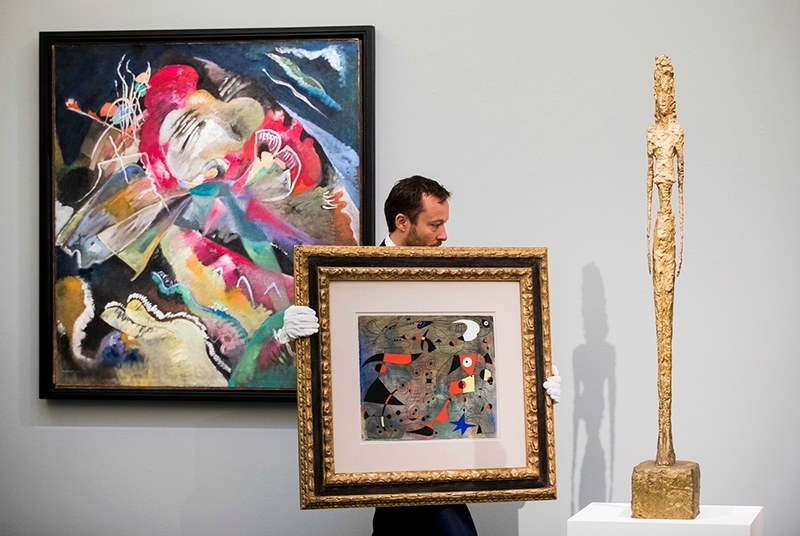 The group of 44 works, priced at up to £60 million and guaranteed to sell, will be the most valuable auction of a private collection of contemporary art ever staged in London. The Essl Museum houses Austria’s largest private collection of post-war and contemporary art, numbering some 7,000 works. It was formed by the DIY magnate Karlheinz Essl and his wife, Agnes, whom he met in 1959 when she was working at the Virginia Zabriskie gallery in New York. The two began collecting in a serious way in the 1980s after Essl’s BauMax DIY store chain started expanding. According to one source, the Essls, who are fervent Protestants, collected with an almost religious zeal and in bulk, meaning that, while they secured advantageous prices, the quality of the collection is varied. Beginning with Austrian art by Friedensreich Hundertwasser, the Viennese Actionists and the late Maria Lassnig, by whom they have 65 works, they broadened their range in the 1990s to embrace international artists from the rest of Europe and America, including Gerhard Richter, Paul McCarthy, Louise Bourgeois, Alighiero Boetti and Anish Kapoor. In 1999, they opened their museum, designed by Heinz Tesar in Klosterneuburg, near Vienna. As the Essls’ business empire grew, so did their collection. Beginning with one store in 1976, BauMax had 158 operating in Austria and Eastern Europe by 2012, generating revenues of €1.5 billion (£1.2 billion). But things were beginning to go wrong. In that year, BauMax reported losses of €126 million, largely due to poor performances in Romania and Turkey, increasing to €189 million last year. In March this year, Essl approached the Austrian government to transfer his collection to state ownership. Estimated values ranged from €86 million at cost price to €250 million at current market prices, but the proposal was rejected. A rumour then circulated that 4,900 works were to be sent to auction. “This was never on the cards,” says Jussi Pylkkanen, of Christie’s, who was already negotiating with Essl to sell a small group of the best works. Meanwhile, the industrialist Hans Peter Haselsteiner agreed to provide collateral for a new company to purchase the rest of the collection, with Essl and his family retaining a 40 per cent share in the firm. 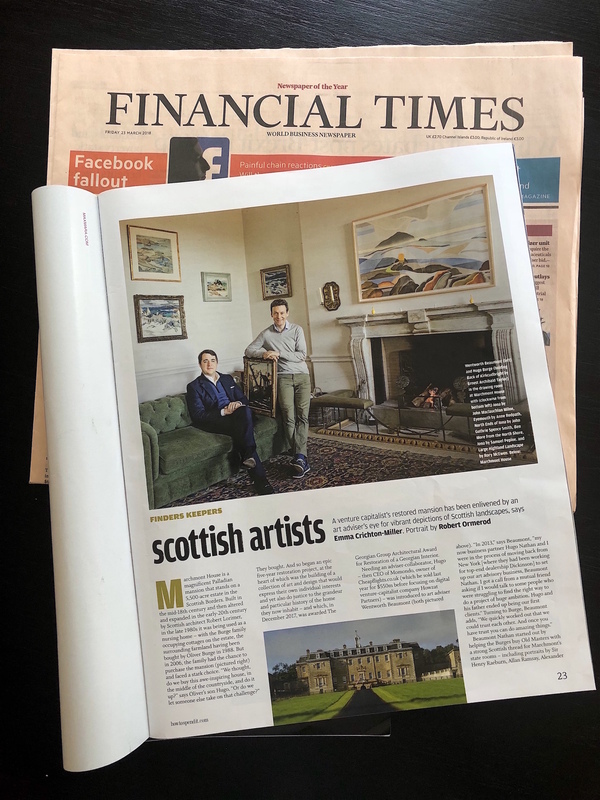 The backbone of the sale, to be held just before the Frieze art fair opens, are works by German artists led by a Gerhard Richter abstract, at £7 million to £10 million, followed by a realist Richter painting of clouds at £5 million to £7 million. When Essl bought them in the 1990s for roughly one tenth of these prices, not only was the market sluggish, but the realist work was far more costly than the abstract, showing how demand has changed economically and aesthetically. Five paintings by Sigmar Polke, whose retrospective exhibition travels from New York to Tate Modern next month, constitute the best collection of Polkes ever seen at auction, says Francis Outred of Christie’s. All bought at auction between 1995 and 2003, they are now expected to make 10 or 15 times those prices, with estimates ranging from £800,000 to £3.5 million, where a new record could be in sight. The Essls are selling four out of a dozen works they own by Georg Baselitz. A massive wooden carving of the artist as a boy wearing a new hat is likely to set a record for a sculpture by the artist at £1.5 million. 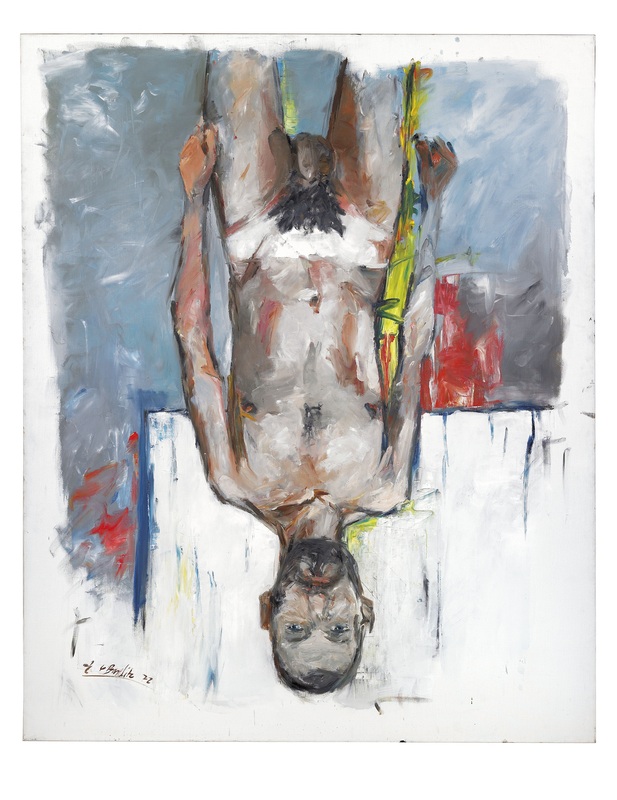 Were it not for an extraordinary £11 million record price set for Martin Kippenberger in New York in May, works by him in the sale, estimated up to £3.5 million, would be record breakers too, says Outred. A vivid 1986 portrait by Maria Lassnig carries the highest estimate yet for one of her works at £120,000 to £180,000. While the sale will help to keep the museum open, it will inevitably diminish the strength of its holdings. But as these are so deep, and its most popular exhibitions are loans from other collections, perhaps the losses will not be too apparent, and the sale will be judged a clever piece of plastic surgery by Christie’s.